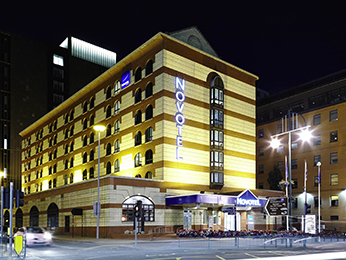 The second largest city in the UK after London, Birmingham blends many tourist attractions with business, academic and cultural activity; and with two hotels in Birmingham City Centre to choose from, Novotel will have you covered, whatever your trip entails. 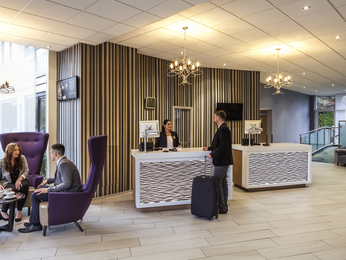 For those planning on exploring the city centre, look no further than our Birmingham Centre hotel. A short distance from New Street station, you can get to the Bullring’s numerous shops and restaurants with ease – convenient if loaded up on bags after a day of bargain hunting. Alternatively, after filling up the family with your free buffet breakfast, take the five-minute stroll along one of the city’s canals to the National Sea Life centre, where the Gentoo penguins and green turtles will keep the kids entertained for an afternoon. What's more, with it possible to check-out as late as 5:00pm on a Sunday, you can leave your bags in your Superior Room and pick them up after your day’s activities; a lot better than having to lug them around with you all day. 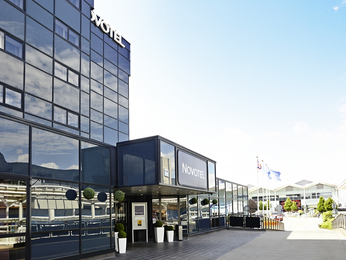 If you’re attending an event at the NEC, our Novotel at Birmingham Airport is well placed for getting to and from it with ease. 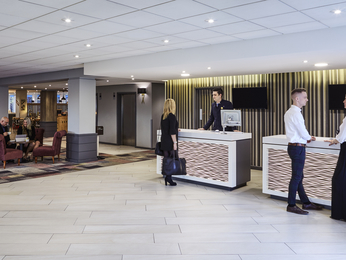 Just two miles from our hotel, the NEC hosts 40 per cent of Britain’s trade fairs and conferences, so we’re not surprised if that’s your reason for being in town. After a long day on your feet, you’ll be pleased to fall into one of our comfortable king-size beds and wrap yourself in our super soft duvet – which come as standard in all Novotels.